11,68 € прибл. 837,18 руб. 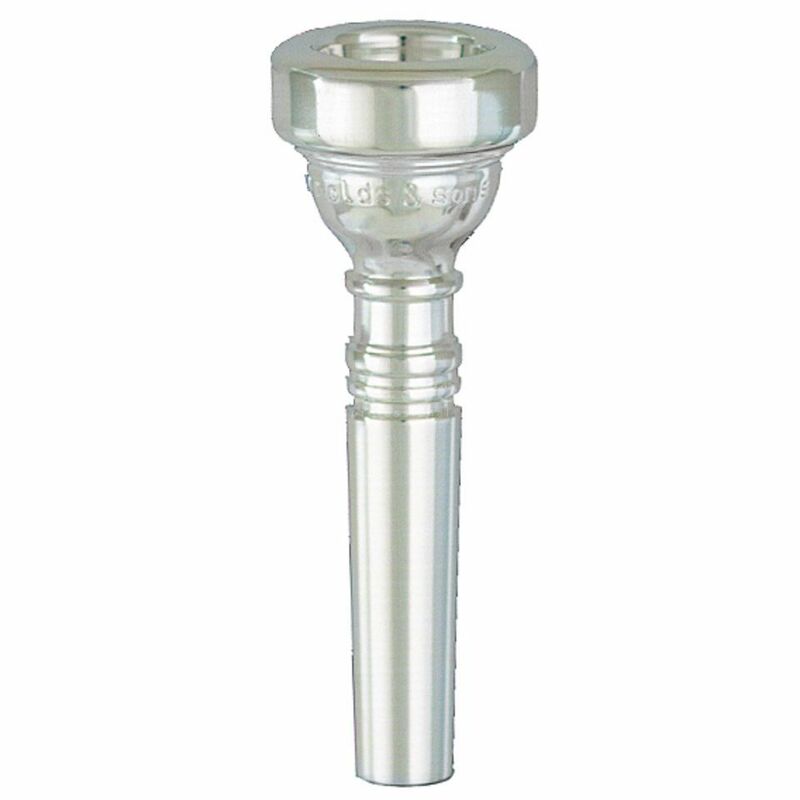 The Arnold & Sons 7 C-D Flugelhorn Mouthpiece is a silver-plated brass mouthpiece. It features a medium cup and medium wide rim that allows the most extensive sound variation. It has a bright clear sound that offers the most versatility.